Each Men+Care Body and Face Bar combines body soap and facial cleanser in one. With ¼ moisturising cream to fight dryness for total comfort and fresh, clean skin. 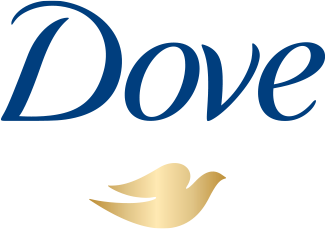 For healthier-looking skin, that’s strengthened, cleansed and protected from dryness choose a Dove Men+Care bar below.